A new generation of hope begins. 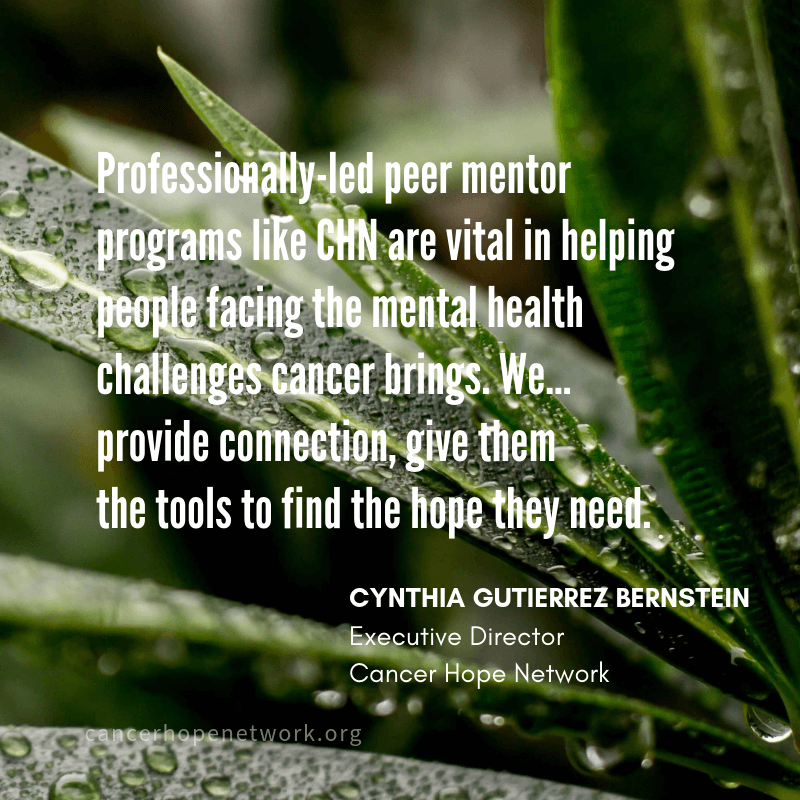 After an extensive search, the Cancer Hope Network Board of Trustees has named Cynthia Gutierrez Bernstein Executive Director for the organization. Her appointment follows the retirement of longtime director Wanda Diak last year. 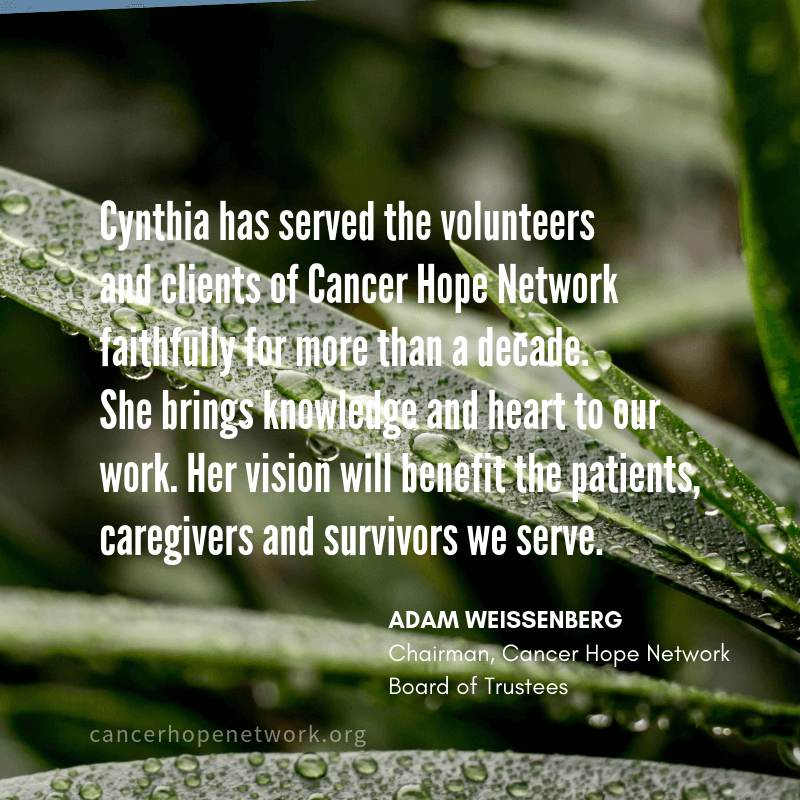 Cynthia joined CHN in 2006 as a Patient Services Coordinator and has been the Director of Programs since 2008, overseeing the team that trains survivor volunteers and matches patients and caregivers facing cancer. 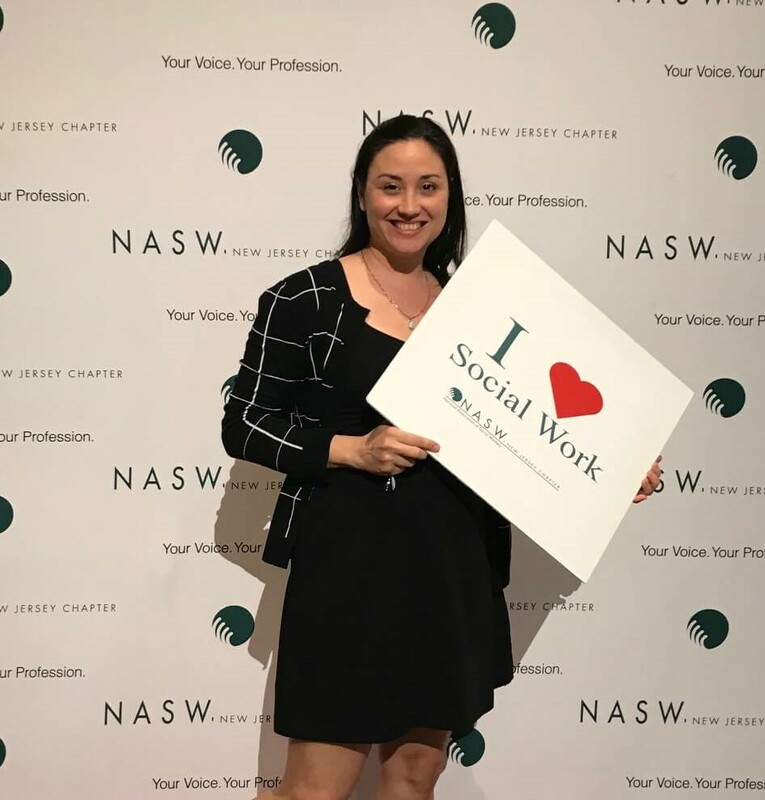 She received her MSW from Rutgers School of Social Work in 2014. 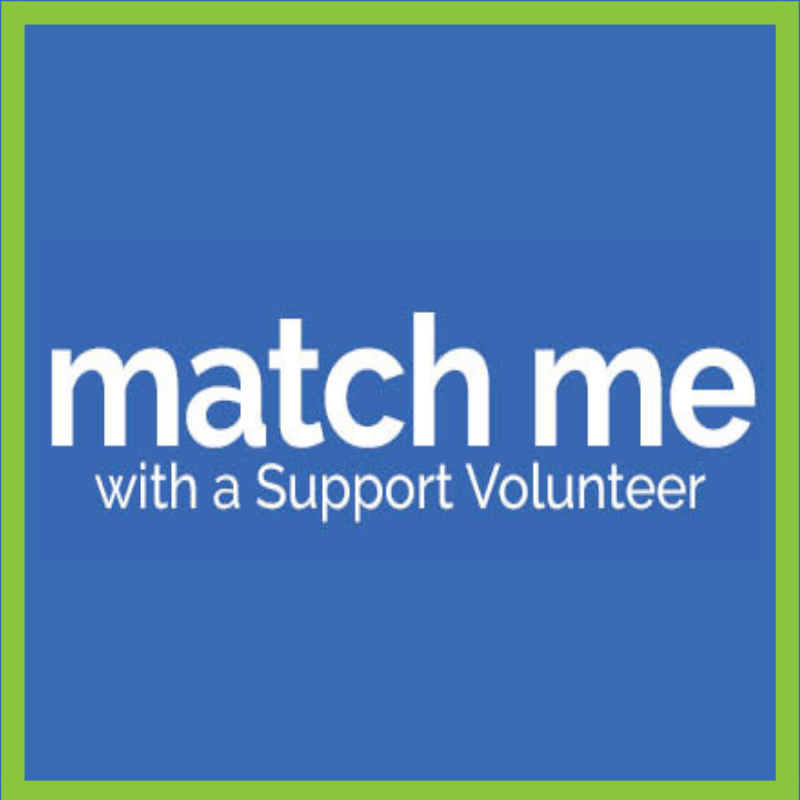 The work is personal for Cynthia, whose father is a cancer survivor and her grandfather had a life of social service through nonprofits. 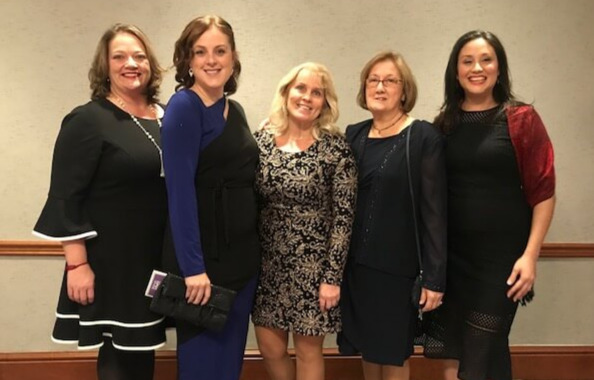 "Believing in the power of being an agent of change through working at a social service organization is something that has been ingrained in my identity as early as I can recall." 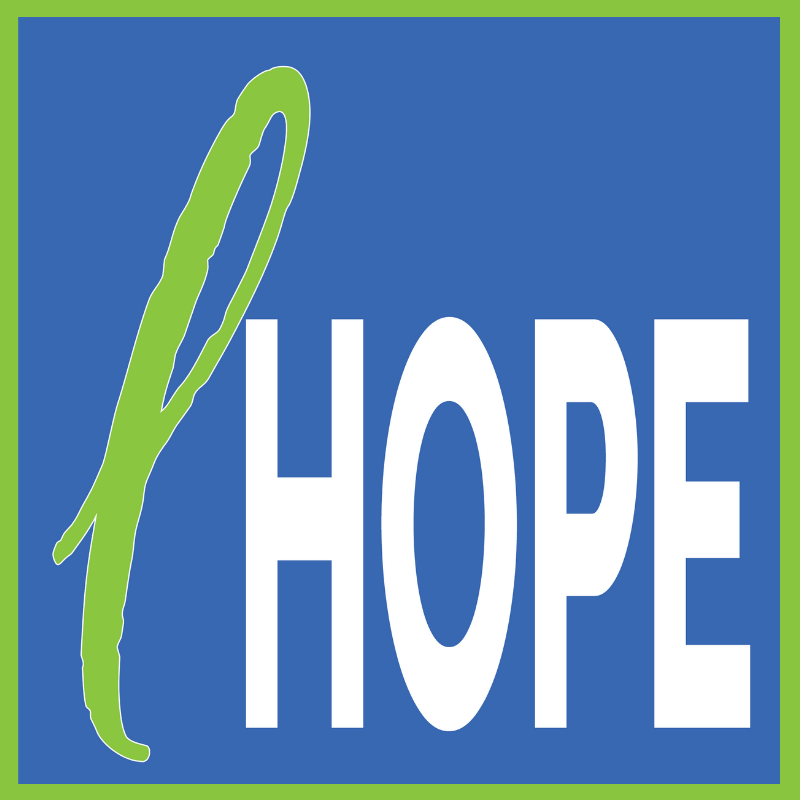 Sarah Miretti Cassidy is the Director of External Affairs for Cancer Hope Network. 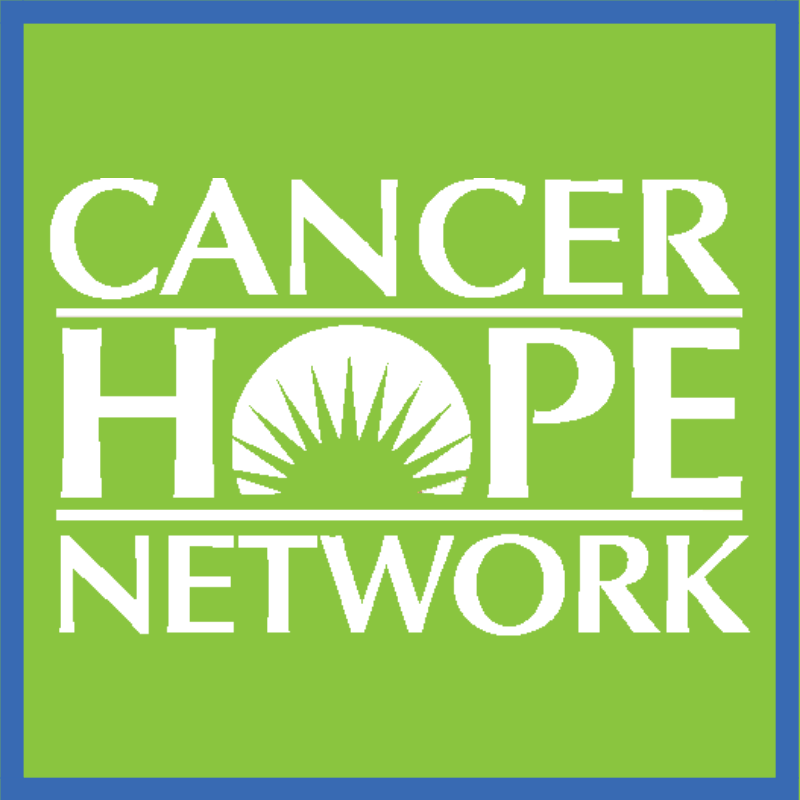 For more information about CHN or to schedule an interview with Ms. Gutierrez Bernstein, contact her at 908.879.4039 x20 or scassidy (at) cancerhopenetwork.org. Make a Gift. Create hope.